As of January 1, 2019, thousands of published fiction and non-fiction journals, booklets, papers, and books, began part of the ‘Public Domain’, So Internet Archive, as did many similar online sites, download thousands of the previously unavailable ‘Freely’ materials. What a selection, just for that one year. You can do an advance search at the top of the page to narrow down your selections. 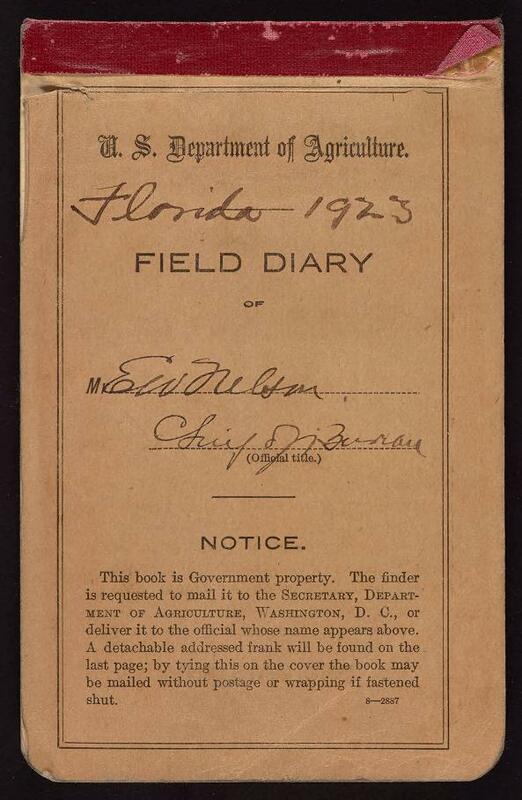 Some of the selections include a field diary survey of the types of birds in Florida in 1923. 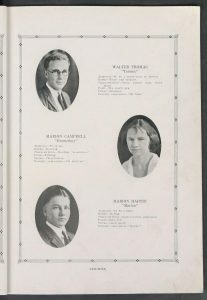 A really interesting example of finding a true treasure for your family history are school yearbooks. 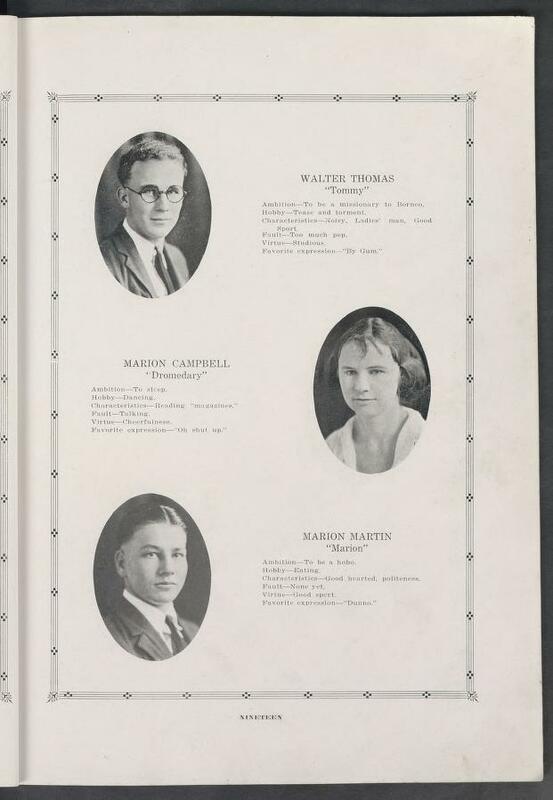 In Florida for 1923 was the digital scan of all pages of the 1923 Clearwater High School Yearbook. A reminder with yearbooks that includes not just students but the teachers and staff also. Many of the selections include about churches and city directories also. Then there are magazines of 1923. 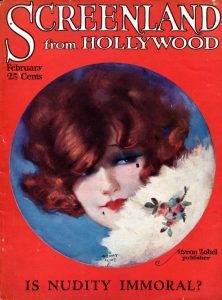 ‘Screenland from Hollywood’ is an excellent example – since in 1923 everyone loved silent movies. Photos of individuals are also available. Using Internet Archive you can search other years especially before 1923, also in the public domain. Finding an item of interest, scroll down and there is a listing of different formats in which a document can be download and saved to your computer. 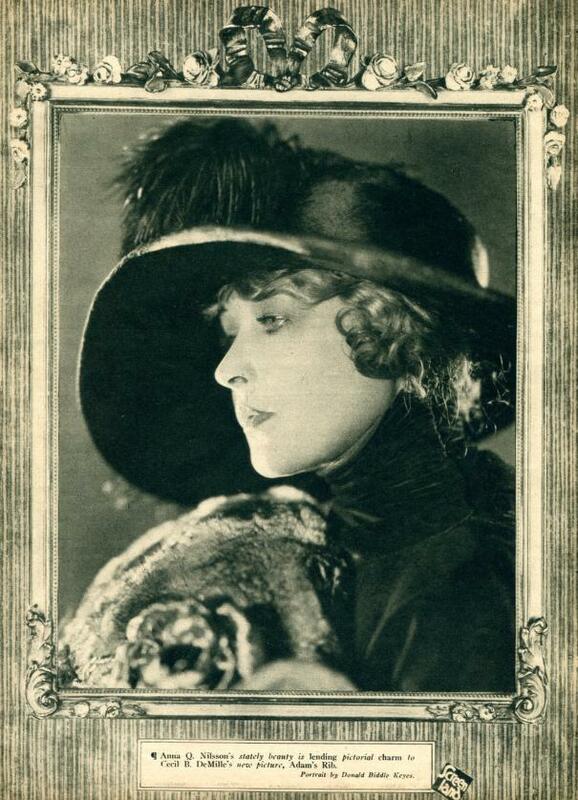 Photos: Anna Nilsson- actress 1923 in ‘Adam’s Rib’; Eleanor Dale at Stockton State PTA. 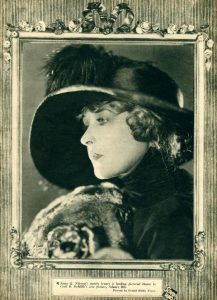 May 11, 1923. 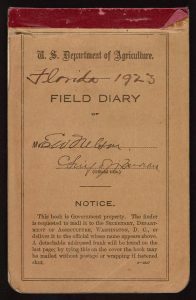 Mountain View, California; Field Diary in Florida in 1923; Screenland cover in 1923.